[Lady Margaret Hall] is delighted to announce the appointment of our new Chaplain, the Revd Andrew Foreshew-Cain. Andrew was ordained nearly 30 years ago and most recently was Vicar of St Mary with All Souls, Kilburn and St James, West Hampstead. He will join the College in September. 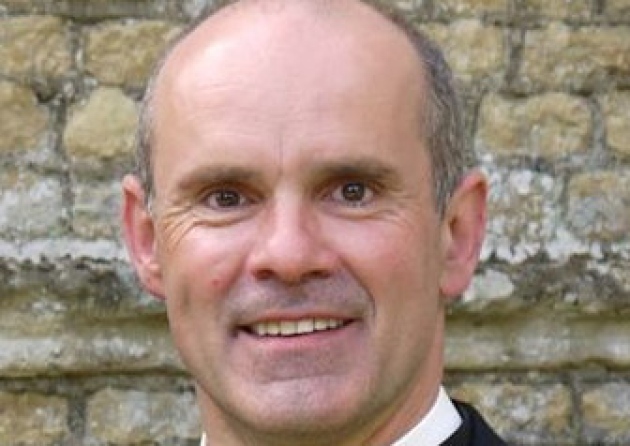 He lived in Oxford from 1994-98 whilst Domestic Chaplain to the then Bishop of Oxford, the Rt Revd Richard Harries, now Lord Harries of Pentegrath. He is married to Stephen Foreshew-Cain, who works as a Chief Operating Officer for an international technology consultancy.